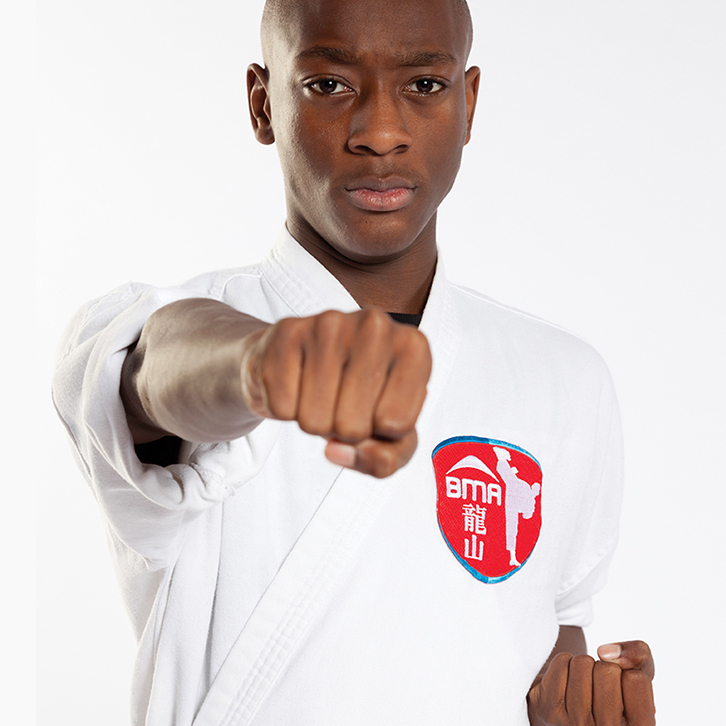 Karate Not Only Teaches Kids Self Defense, But It Also Gives Them The Tools They Need For Success In Life. At Binghamton Martial Arts our classes are small, yet filled with excitement and focused on developing the inner qualities of a champion. 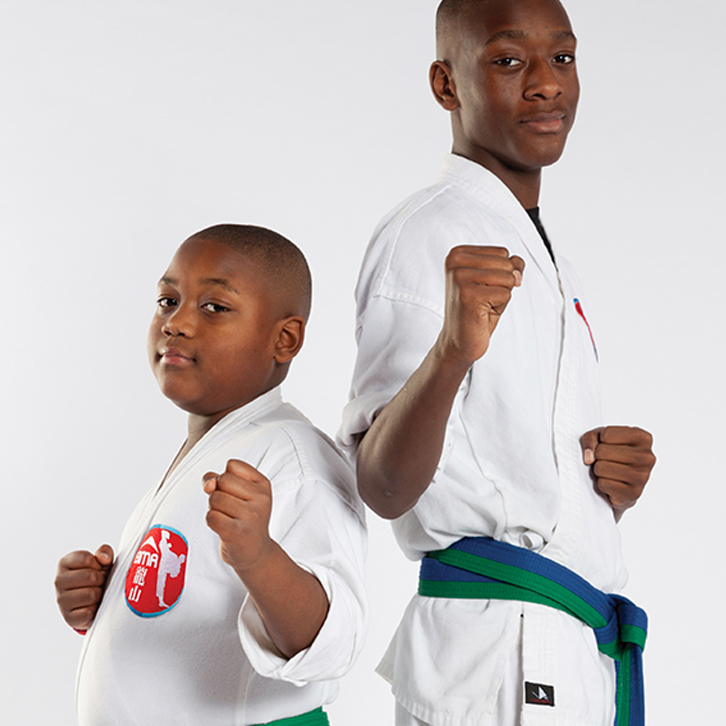 The goal is to help your children reach their peak potential in life with the help of martial arts, and it's benefits. 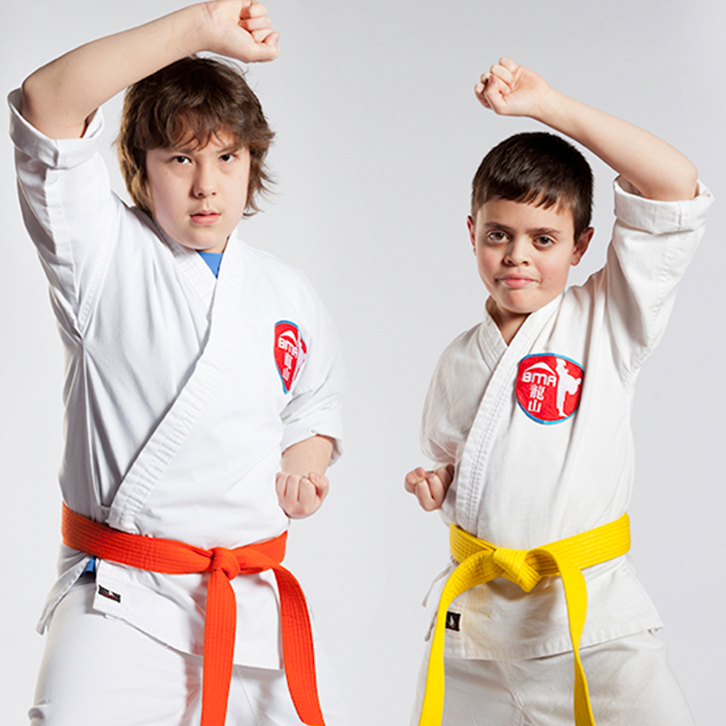 EPIC Youth Karate for kids is a specialized Shotokan Karate program for children and teens with a focus on important character qualities. (Empathy, Positivity, Integrity and Confidence) — Empathy will teach your child to identify the feelings, thoughts and attitudes of another; a powerful trait to help fight the bullying epidemic. Positivity will give your child a better outlook when facing difficult challenges throughout life. Integrity will breed honesty and moral values deep within your child that will last a lifetime. Lastly, confidence will give your child assurance and the belief that with strong effort and determination that anything is possible! 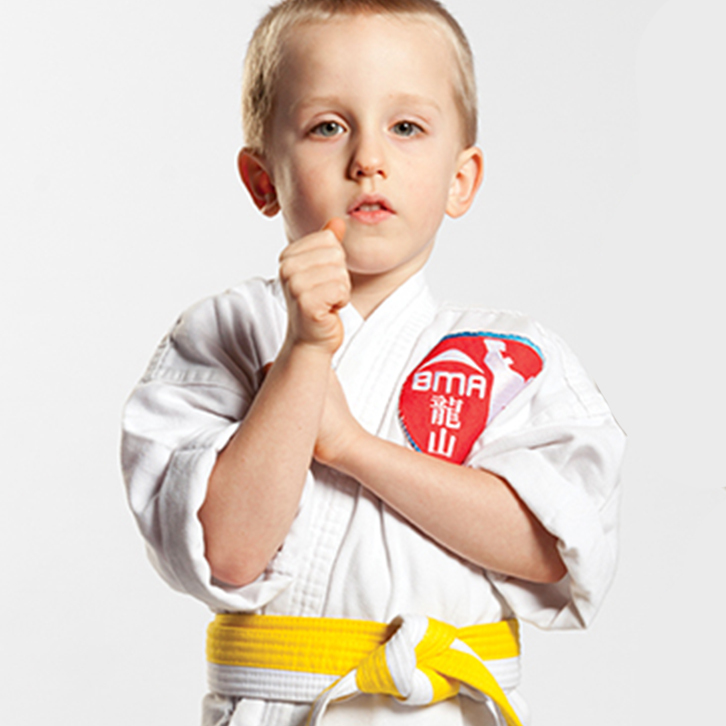 Give Your Child A Kick Start With The Endless Benefits Of Kids Martial Arts Classes In Binghamton.